Greg Fischer was elected Louisville’s 50th Mayor in 2010 and was sworn in for a second four-year term in January 2015. He is committed to expanding jobs and creating a culture of innovation, entrepreneurship, accessibility, and transparency. 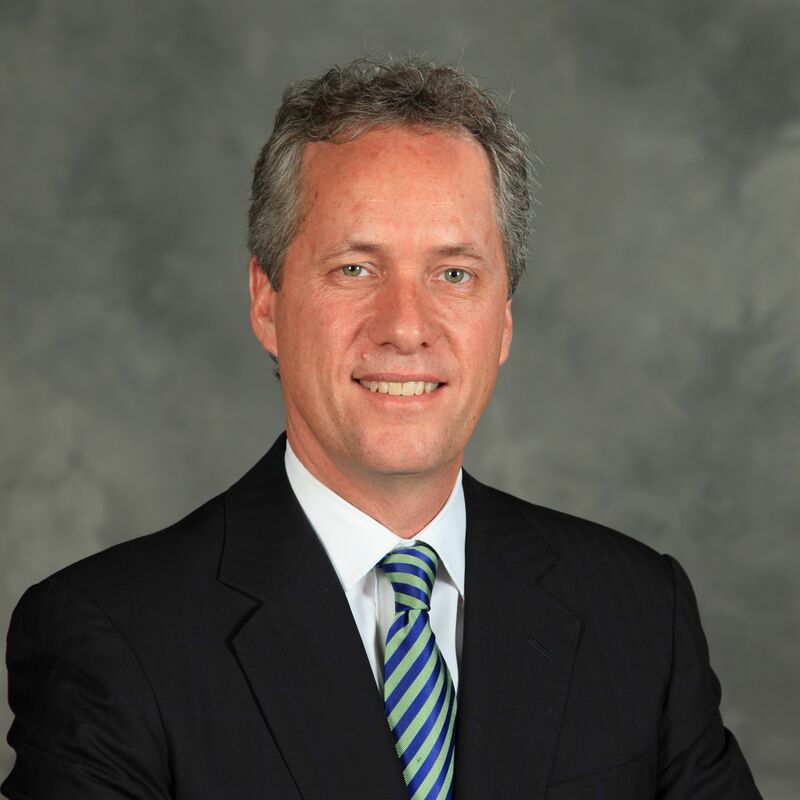 Mayor Fischer was named a 2013 “Public Official of the Year” by Governing Magazine, the only U.S. mayor to earn the distinction. He is an entrepreneur who started several businesses, including SerVend International and Iceberg Ventures, a private investment firm.